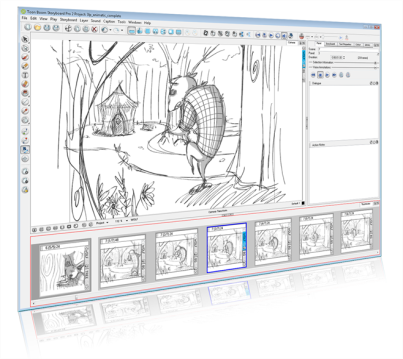 Understanding how to manage the Storyboard Pro interface helps you to work efficiently and organize your workspace conveniently. There are a series of views and toolbars you can use as you perform different operations. Each user has a preferred way of working in the interface. In this chapter, you will learn about the main elements of the interface and how to manage them.